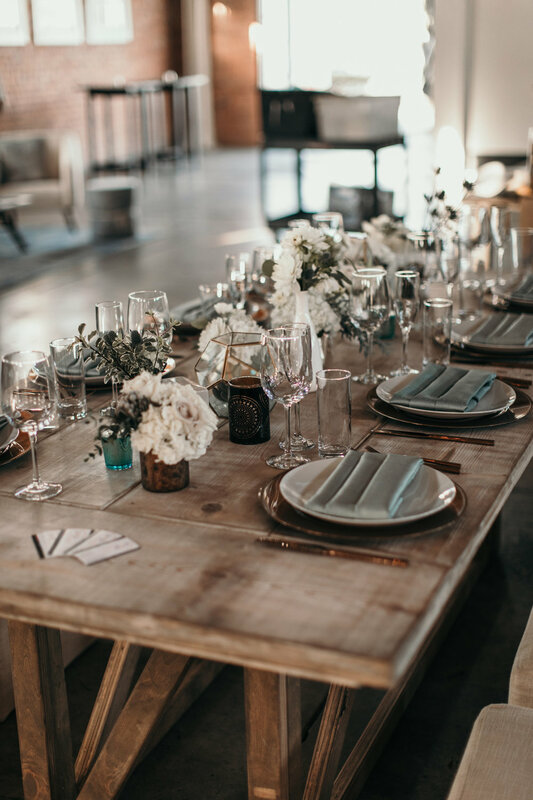 We recently wrote an article on the best wedding venues to have your wedding at here in San Diego. Last week we partnered up with one of those venues to photograph and put together a video of their open house for newly engaged couples. It was so much fun working with the team at BRICK and all of the amazing vendors that made this event come to life. 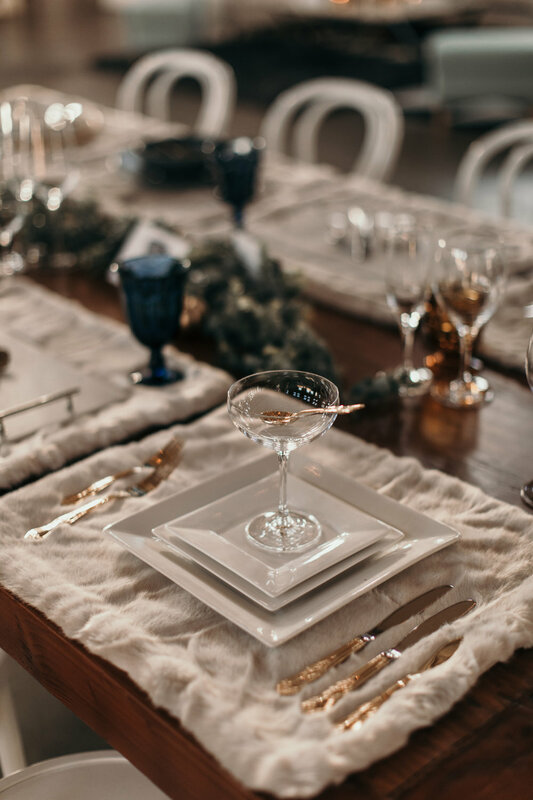 Take a look at the overall party and check out these amazing vendors sites to help plan your wedding. 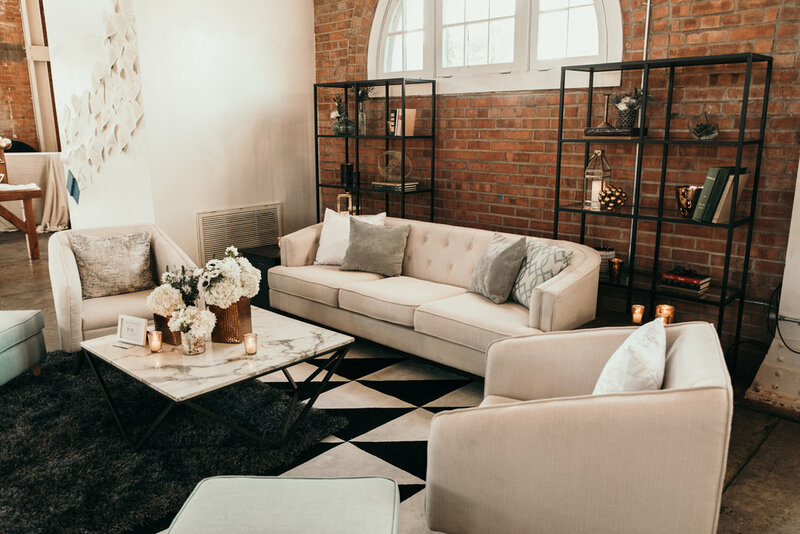 Every quarter Brick puts on an open house event for those that are searching for their wedding venue and they are a blast! Great food, great drinks and tons of dancing. BRICK is located in Liberty Station, surrounded by picturesque backdrops and an overall ideal location for wedding photos. 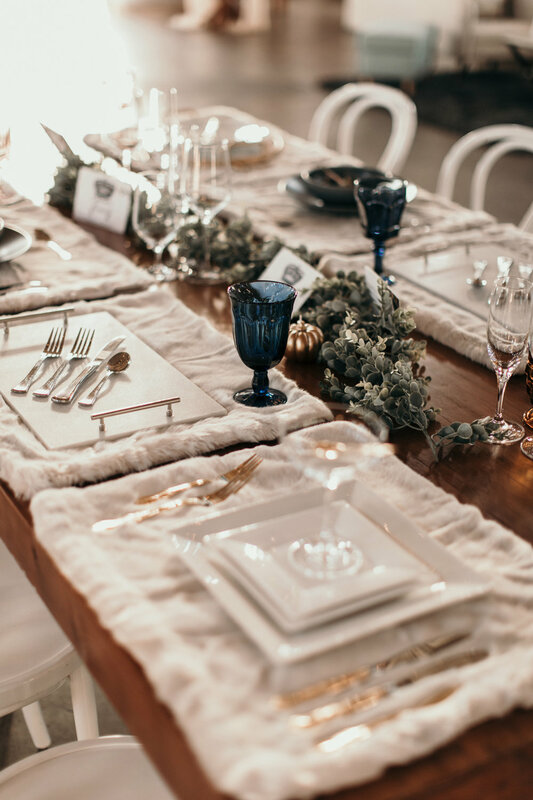 The staff is amazing to work with and is ran by four young professional women who handle all weddings and planning & the space itself is a canvas waiting for your special day and vision you have. The size of the space is perfect for big weddings and can fit up to 300 guests. 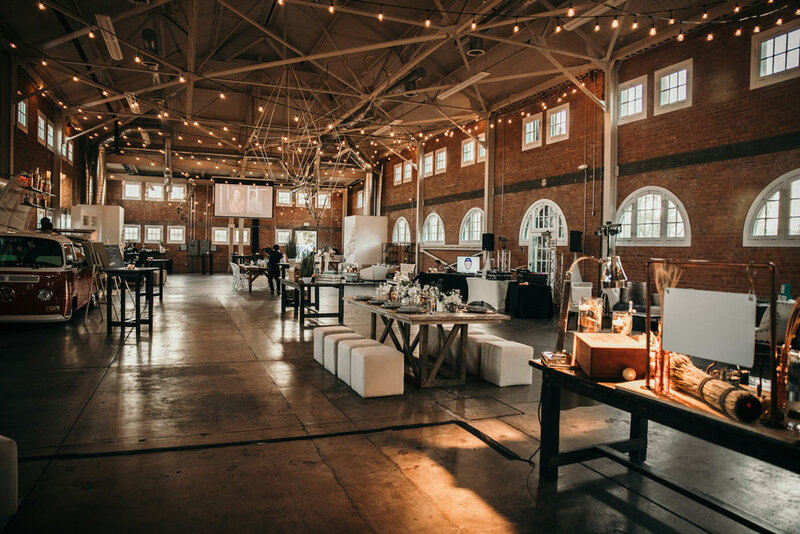 The best part is you have the freedom to choose your own vendors for your wedding with this venue or can pay extra for the Brick Coordination, which we highly, highly recommend! For a recap of the entire day, watch the video here below!